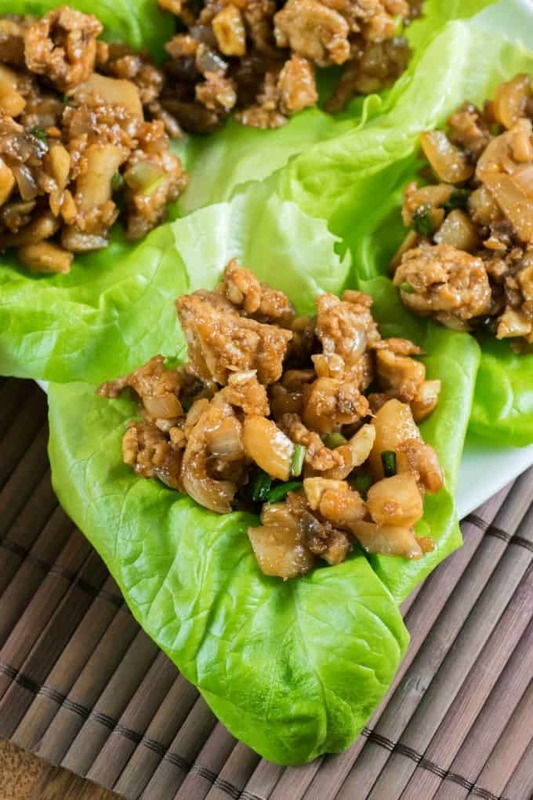 Chicken Lettuce Wraps just like any restaurant version. Do you like Asian meals that are simple to prepare and are bursting with flavor? I sure do!! I love ordering Chicken Lettuce Wraps when we are out at a restaurant. If they are on a menu I am instantly drawn to them. I like them because they aren’t too filling with much less carbs than a lot of other choices. They usually have a crunchy component to them that I also love. Some of them have a crunch from noodles that are deep fried but I didn’t want to get into deep frying at all, so I added in water chestnuts and cashews to get that crunch. I think a much healthier option. My family loved them and said they were as good as any restaurant version that they had tried. I loved them because they were an easy recipe to make. Plus with making them at home you know exactly what you are putting into them. I enjoy making Asian dishes at home that you would normally have as take out. You can make them so much healthier as you know exactly what is going into them and omitting some of the bad ingredients like MSG! 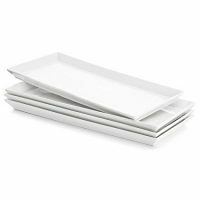 I also love that they are made with fresh ingredients and many of the items I have on hand already. They can also be made gluten free using gluten free Hoisin sauce and soy sauce (tamari). 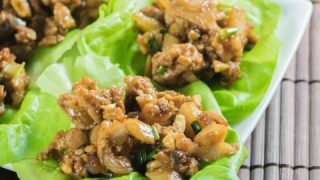 Some of the other wonderful ingredients are ground chicken, garlic, onion, rice wine vinegar, ginger, Sriracha (for that wonderful hit of heat), sesame oil, water chestnuts, cashews, mushrooms, and green onions. You could use ground turkey also in these wraps, it would make a great alternative to chicken. Chopped up shrimp would also be delightful for a seafood choice if you are a pescatarian. Ground pork or even vegetarian crumbles can be used too if you want yet more proteins. If you enjoy peanuts they can be easily switched out for the cashews. Also they are a cheaper nut to purchase. Or come up with any other nut choice you like or omit them. That is the best as you can make the recipe your own. 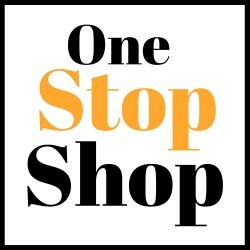 An Asian influence can be easily achieved nowadays as many products are simple to access at local grocery stores. 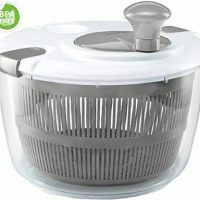 Products that weren’t readily available when I was growing up are now second nature to most home cooks. Copycat recipes are easily made at home now instead of always having to eat out at restaurants like PF Chang’s for instance. Once you start cooking with Asian ingredients you will have most in your refrigerator already waiting for you. Want to make these paleo or keto? I would think the major hold back is the sugar in the Hoisin sauce. What can I substitute for hoisin sauce? Here is a recipe for All Natural Paleo Hoisin Sauce. How Many Calories are in a Chicken Lettuce Wrap? In our version of this Chicken Lettuce Wrap there are 422 calories for a quarter of the recipe. 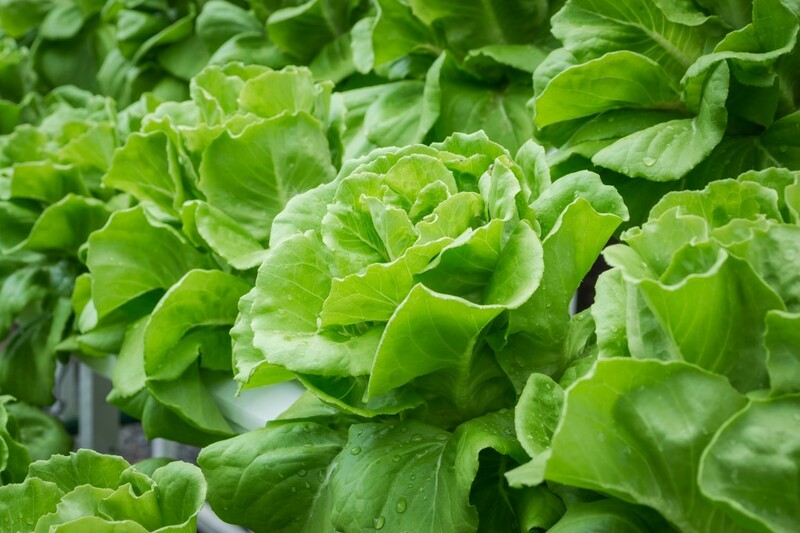 The portions will vary as each lettuce will have more or less leaves and different sizes also. This would then depend on how much chicken mixture you would add. 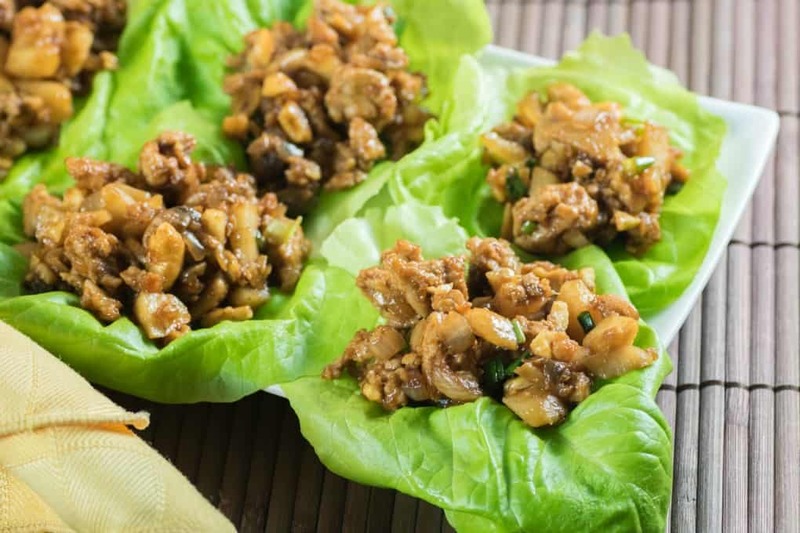 Not sure if lettuce wraps are from Chinese origins but I know they are also very popular in Thailand and Southeast Asia and abroad as a Thai dish. 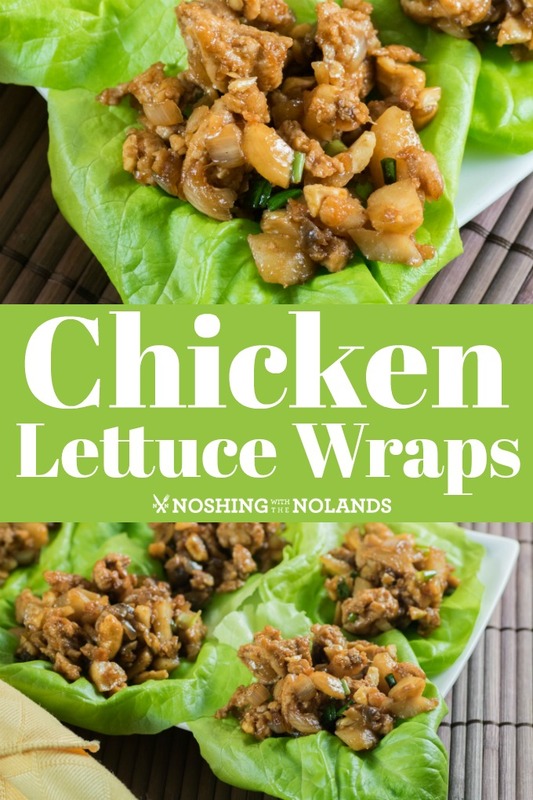 If you want an easy to make weeknight chicken dinner then you have come to the right place with serving up Chicken Lettuce Wraps. They are just like a taco and your kids will love them just as much I bet! If they don’t like spicy food then hold the Sriracha to be served on the side or omitted. Iceberg, Boston, green leaf and butter lettuce seem to be the most popular choices. We used a butter lettuce for our wraps. The favorites are iceberg and butter, as long as the iceberg leaves aren’t too crunchy or too large I will use those too. Iceberg does add a nice crispness, but I think they are then harder to roll, which is probably why some of the softer lettuces, like butter lettuce are used a lot in restaurants also. This would make a great potluck recipe to bring as everyone can build their own from a pile of lettuce and a big bowl of chicken mixture. Need more, you can easily double or triple the recipe without much effort. I have also served up something like this in a shell of a halved pineapple. It makes a lovely centerpiece and it was not hard to do at all. 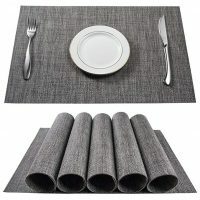 When I brought it to a function it was the first appetizer to disappear. I like the slightly sweet heat that these wraps have. One of my now faves is Hoisin sauce. I never did like it years ago and used to call it Hoisin Poisin but I enjoy it now. It is the one ingredient that gives the wraps that dark sweet flavor. Everyone can help themselves by just scooping up the chicken mixture directly into a small bowl and grabbing lettuce to use for lettuce wraps. Or you can build your own straight from the pan either at the counter or tableside. Then eat them taco style. Try this recipe and tell me what you think! I hope you enjoy it as much as we have loved making it. We will be whipping this up again very soon for an easy Monday to Friday dinner!! 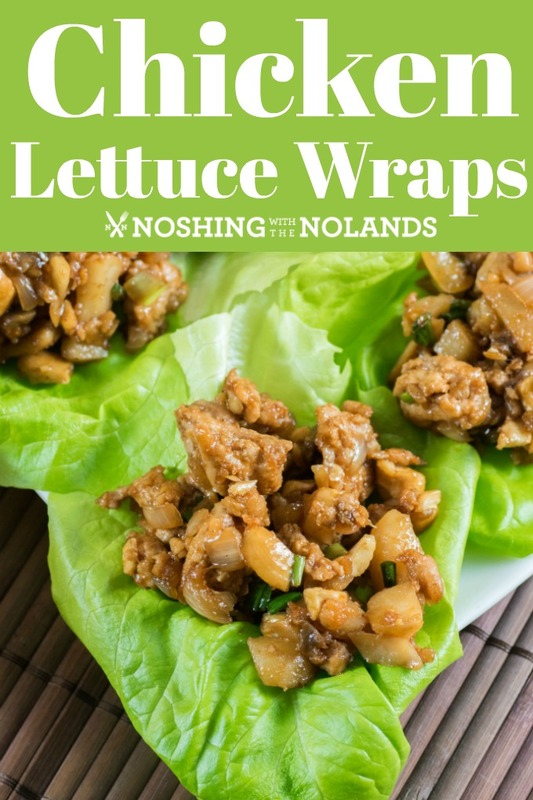 These easy and delicious Chicken Lettuce Wraps can be made up in no time for a full on flavor weeknight dinner with less carbs!! Heat the canola oil in a large saucepan or wok over medium heat. Add the chicken and cook until browned. Make sure to break apart while cooking. Add in the garlic, onion and mushrooms. Stir and cook until onions are translucent, 3-5 minutes. Add in the hoisin, soy sauce, sesame oil, rice wine vinegar, ginger and Sriracha if using. Stir to coat the chicken mixture and cook for 1 minute. Add in the cashews, water chestnuts and green onions and cook for 1-2 minutes. Season with salt and pepper. To serve scoop several spoonfuls of the chicken mixture onto a lettuce leaf and fold over and eat like a taco. What would you serve as a side with lettuce wraps? If you don’t care about the carbs I would do pot stickers, fried rice, steamed rice, sauteed boy choy or cabbage, roasted broccoli or Asian slaw to name a few. We always just have the lettuce wraps. That is one tasty recipe. I’m a big fan of wraps. They are full of flavor, and it cuts out all the carbs. 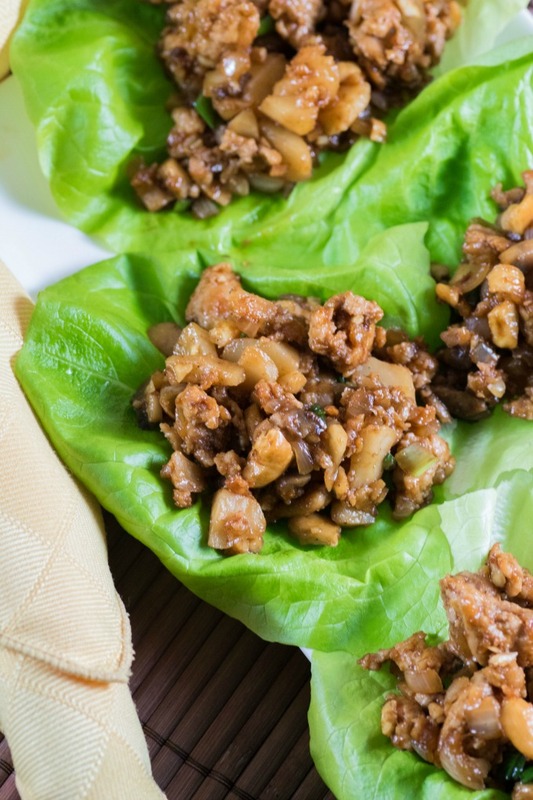 I love Asian food, but I have never had the pleasure of trying lettuce wraps. These look so fresh and delicious! I need to make them! 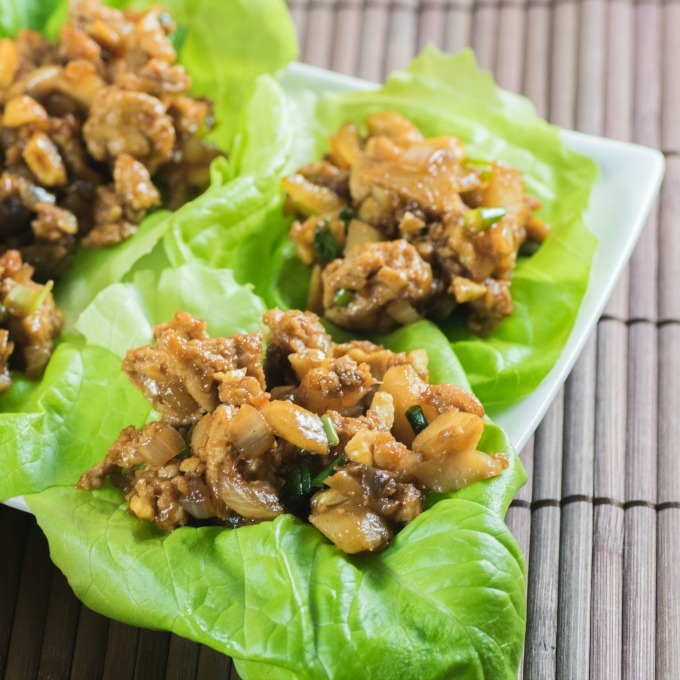 Wow, these lettuce wraps look delicious! I love how the recipe has a touch of freshness while also providing a flavorful, filling meal. Yuuum! 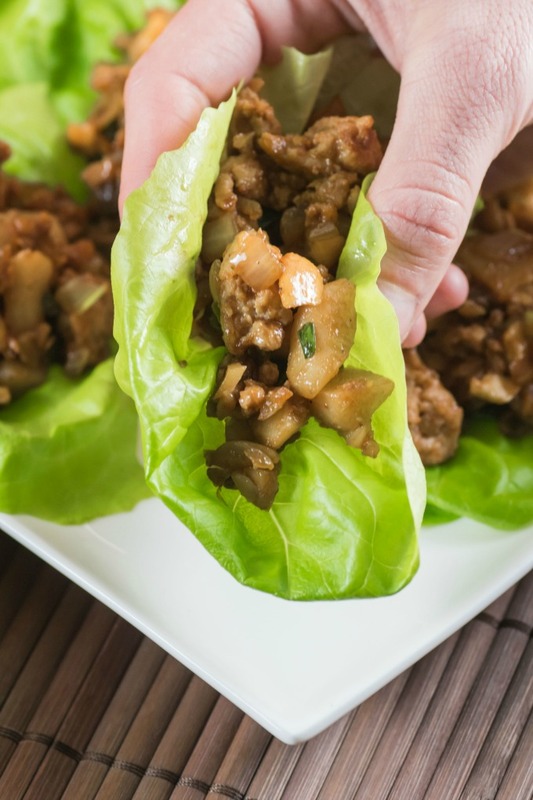 I love lettuce wraps when we go out, but I’ve never made them at home. I love how versatile these are with so many easy variations. Plus, being lower in carbs than my traditional protein-rich meal go-to’s makes them a total win. Asian dishes are so good! I am sure this is delicious, I’ve got to try this! I love these flavors! Making chicken lettuce wraps is definitely a great idea! I always prefer healthier alternatives. We are eating low carb right now and these would be perfect! I need to pick up the ingredients! I am definitely going to try these. I love eating them at restaurants so I want to make them at home.